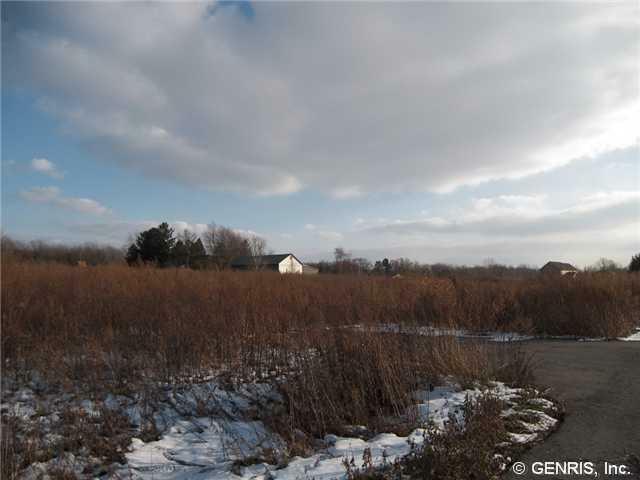 Lovely Country Setting Lot Ready For Your Home! 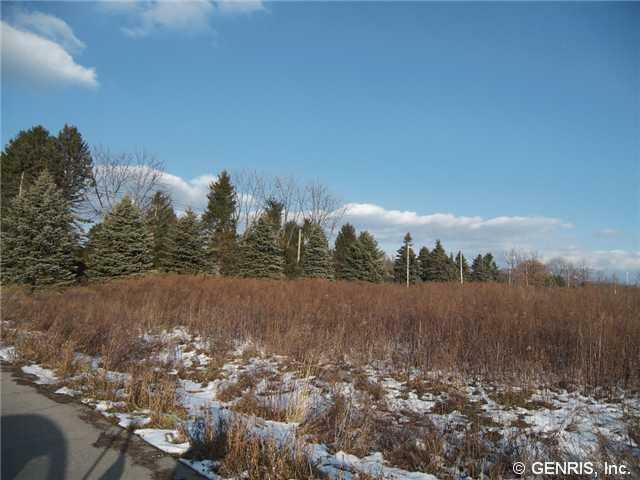 This 1.5 acre residential lot is back off a private drive in area of Custom homes on large size lots. 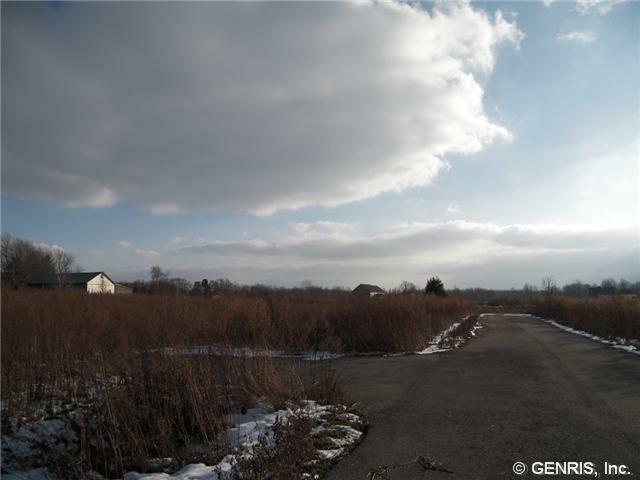 his lot features level terrain off of the private drive with 2 additional lots making this 3 lot community a lovely open space setting. This lot requires a Modification Septic System but everything is Approved and ready for your build. We will build to suit on this lot as well. 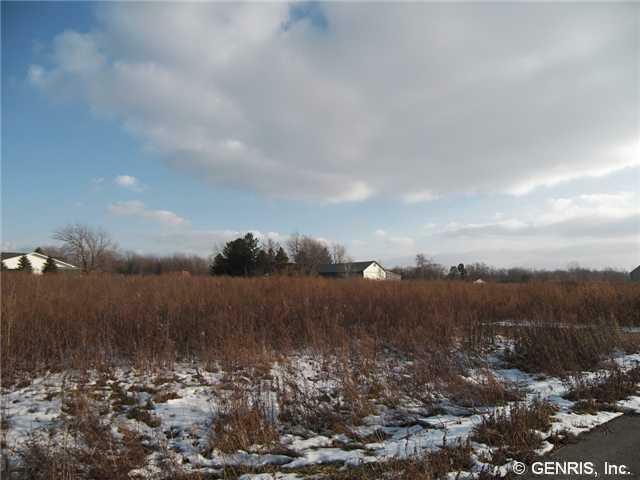 Spacious lot for your home with a country setting. Survey map shown in listing highlights our subject lot as #1 of the Community.